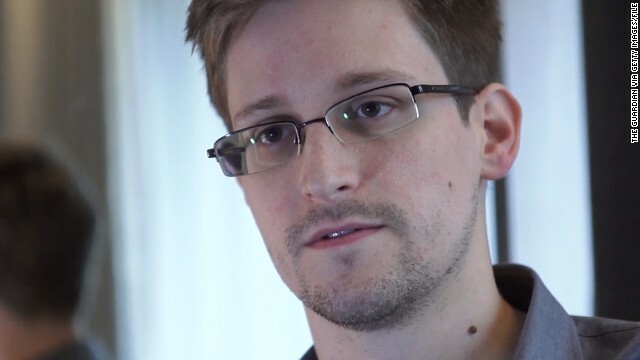 The U.S. intelligence community plans to declassify additional information about surveillance programs of the National Security Agency, possibly as soon as Tuesday, CNN has learned. 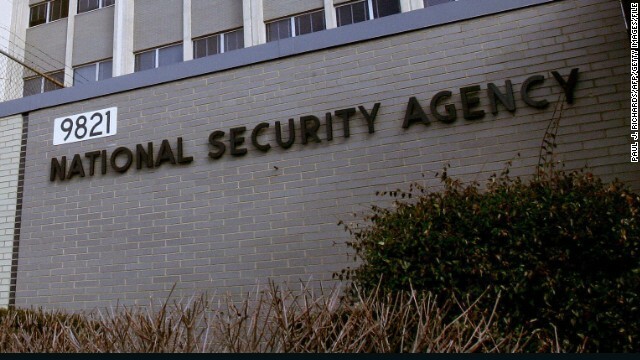 A day before the House is expected to vote on restrictions to the National Security Agency's controversial phone surveillance program, the director of national intelligence told CNN Tuesday he would be "very concerned" if the measure were to pass. 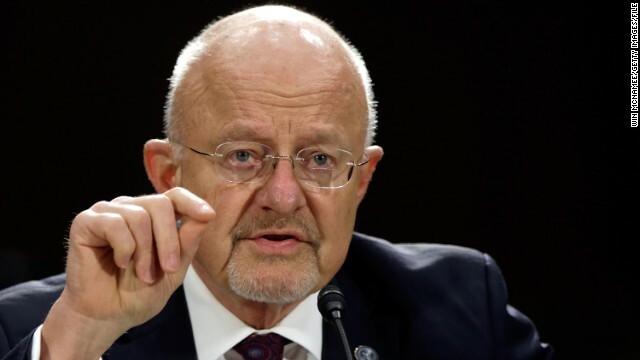 James Clapper commented briefly as he left a classified hearing of the Senate Intelligence Committee, which also is exploring changes to the program in the wake of leaks by former NSA contractor Edward Snowden. Clapper and NSA Director Gen. Keith Alexander spent hours on Capitol Hill Tuesday answering questions from lawmakers about the data collection effort. James Clapper, the director of national intelligence, has apologized to a Senate committee for giving members a "clearly erroneous" answer about U.S. surveillance programs this year. In a June 21 letter to Intelligence Committee Chairman Dianne Feinstein that is just coming to light now, Clapper said he wanted to "set the record straight." The end of a March hearing touched on remarks last summer by National Security Agency Director Gen. Keith Alexander, who said a "story that we have millions or hundreds of millions of dossiers on people is completely false." That comment was the basis for a question by Sen. Ron Wyden, who asked Clapper whether the National Security Agency (NSA) collected "any type of data at all on millions or hundreds of millions of Americans?" Creating the office of the director of national intelligence in 2005 was meant to improve the management of the nation’s intelligence gathering in the wake of 9/11, but it has often led to turf wars between national intelligence directors and directors of the CIA. 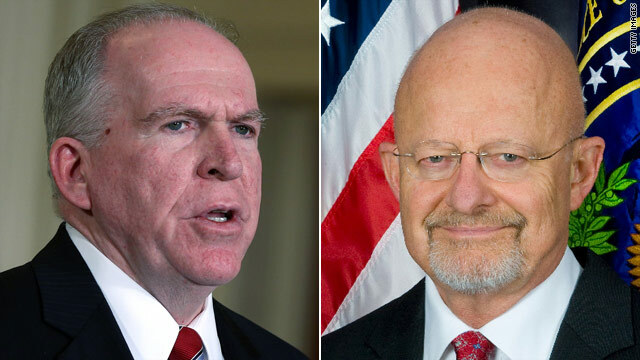 Now President Barack Obama’s nomination of his trusted counterterrorism aide, John Brennan, as CIA director may leave the impression the CIA director is the top spy, even though the director of national intelligence technically would be his boss. The problem, past directors in both posts and other experts say, is that the DNI’s role is ambiguous. 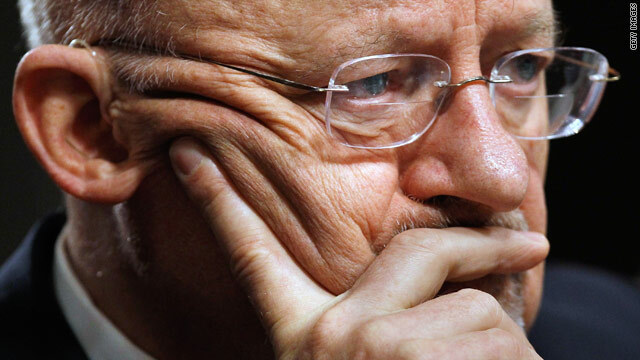 James Clapper has told colleagues he will be staying as director of national intelligence (DNI), according to a senior U.S. official with direct knowledge of Clapper's plans. The official said Clapper will stay at the head of the Office of Director of National Intelligence "for the foreseeable future." President Barack Obama requested that Clapper stay on, amid an expected second-term overhaul of the other key national security posts. The official, who could not be identified because no official announcement has been made about Clapper, said word of the director staying at the request of the White House began to filter through the intelligence community on Monday. Because the DNI's job does not have a fixed term of office, Clapper will not face a new confirmation hearing by the Senate Intelligence Committee. The official said the director had told colleagues and the White House he did not want to go through another hearing. 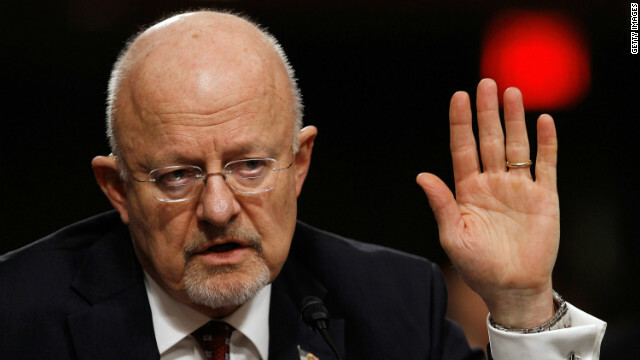 Clapper has proven to be a key bulwark for the Obama administration in the face of Republican criticism over response to the attack on the diplomatic mission in Benghazi, in particular after he acknowledged it was the intelligence community that was responsible for the substantive changes made to the talking points distributed for government officials who spoke publicly about the attack. In the aftermath of the affair that led to the resignation of CIA Director David Petraeus, his biographer and paramour Paula Broadwell has remained publicly silent, turning instead to family and friends as she tries to assess just how news of the affair might impact her future. "It's been hard for her family and her to see the picture that's being painted of her," says Broadwell's brother, Steve Kranz, a Washington-based attorney. "Her real focus is her family and her husband and her boys and trying to restore the trust she had with her husband and trying to protect her children from the publicity." After weeks of media portrayals that have ranged from spurned lover to obsessed stalker, both family and friends of Broadwell have begun to present a fuller picture of her as she grapples with the shock of her affair being thrust into the public spotlight. Part of that outreach included providing photos from the family collection, given first to CNN, of Broadwell with her family and in Afghanistan. "She's trying to live as normal a life as possible, but there are moments of realizing all that has happened," says a source close to Broadwell who asked not to be identified. That's according to Rep. Peter King (R-NY), who spoke to reporters after the closed hearing, which lasted an hour and 20 minutes. The account Petraeus gave was different from the description the Obama administration gave on September 14, King said. Then, the attack was described as "spontaneous," the result of a protest against an anti-Muslim film that got out of control outside the compound. 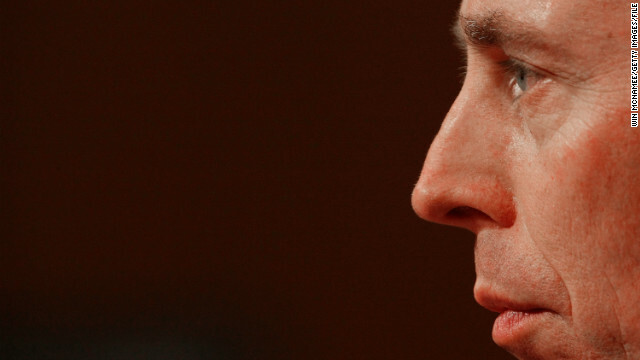 Petraeus told lawmakers Friday that he had discussed the possibility of it being a terrorist attack in his initial briefing in September, according to King. "He had told us that this was a terrorist attack and there were terrorists involved from the start," King said. "I told him, my questions, I had a very different recollection of that (earlier account)," he said. "The clear impression we (lawmakers) were given was that the overwhelming amount of evidence was that it arose out of a spontaneous demonstration and it was not a terrorist attack." The "spontaneous" adjective was "minimized" during Petraeus' testimony Friday, King said.